Work Platforms are compliant with all OSHA Standards for platforms. Work Platforms ensure both stability and protection. 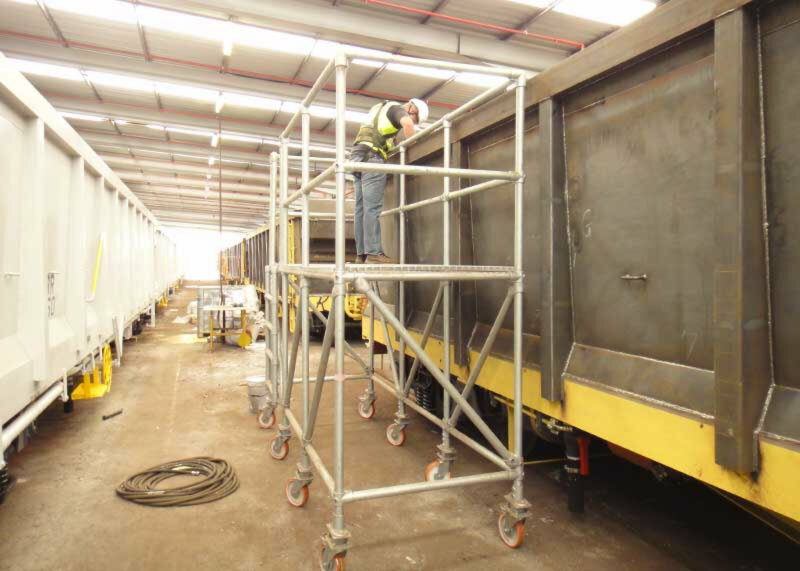 Work Platforms can be designed to accommodate any size workplace and provide easy access to elevated areas. Work Platforms are easy to assemble, configure, adjust, and take apart on site. Our unique modular construction can accommodate almost any requirement. 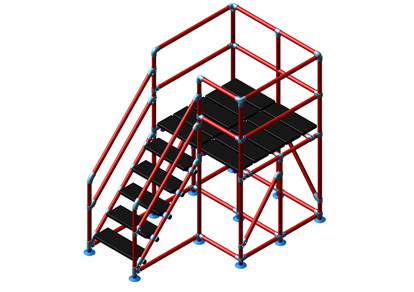 Custom work platforms are made to your specific specifications and requirements. No matter what the application is, we are certain we can create a platform that will work for you and keep your workers safe. 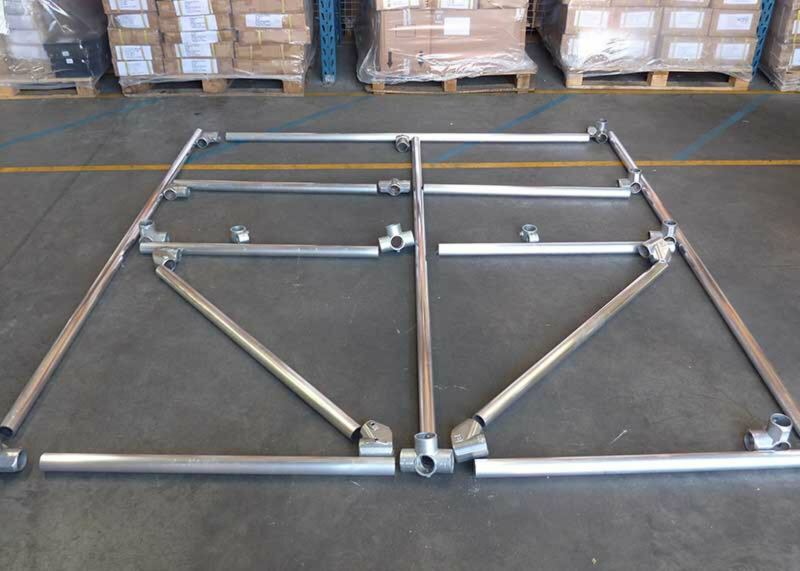 Our platforms are completely modular. They can be adjusted and customized even after installation. Should your needs ever change, our work platforms can be customized and adapted to fit your new requirements. Provide your workers with an OSHA compliant safe access solution. All of our custom designed work platforms are built to OSHA standards. 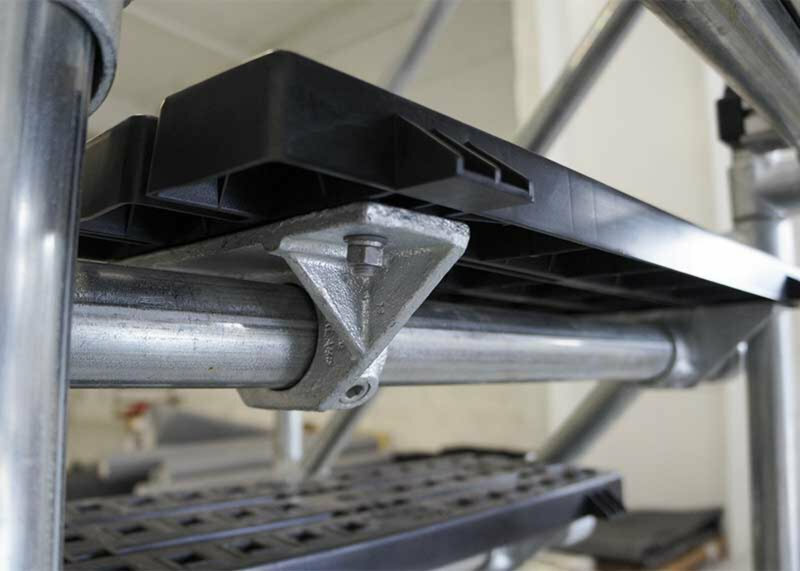 You can rest assure that your workers will be safe with a platform that is super strong, sturdy, provides adequate fall protection, and complies with OSHA regulations. The staff is very knowledgeable and looks to find the best solution for your request. They make sure that before an order is placed, all areas have been covered and customer is completely satisfied. 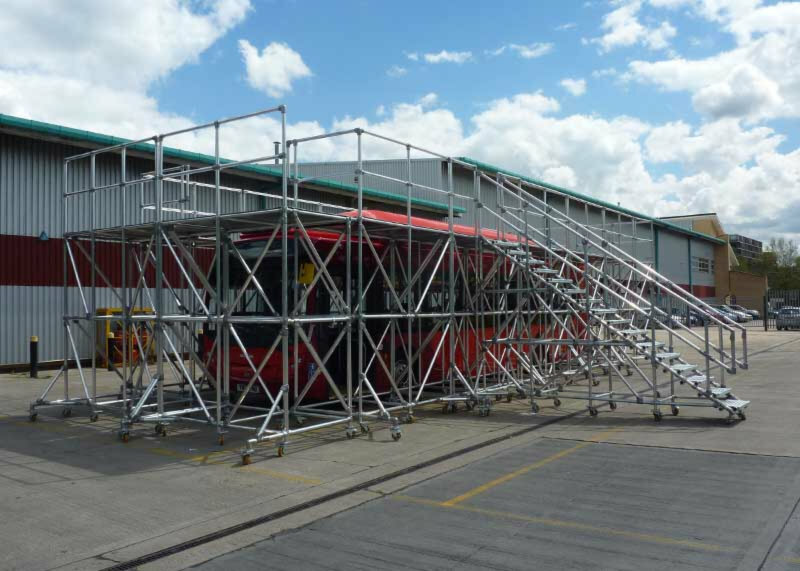 Our work platforms provide 360° of protection. Railing surrounds the platform to prevent serious falls. Surface supports are added to provide extra stability. 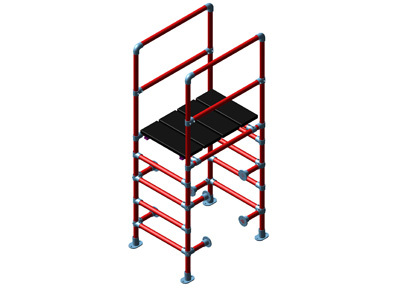 Custom work platforms can be designed to fit your specific needs and requirement. 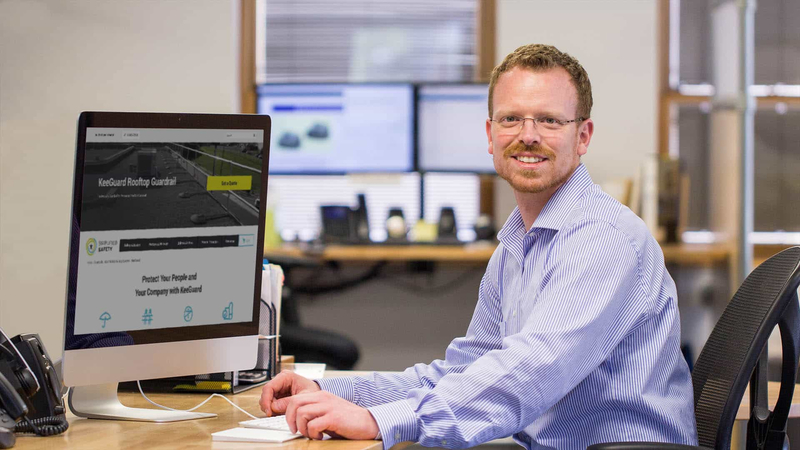 No matter the application, we are certain we can design a solution that provides a safe, ergonomic working environment. From concept to real-life, our custom work platforms can be designed, shipped, and built faster than standard fabricated solutions. This equates to a solution that ships to you quicker, ensuring people are protected as soon as possible. Unlike fabricated systems, our work platforms can be shipped unassembled or semi-assembled to save you money on shipping costs. Quote on a Custom Work Platform?